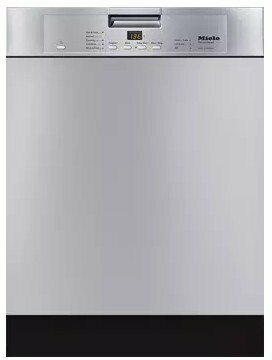 Clean all of your dishes at once with this dishwasher’s spacious 16 place setting capacity. 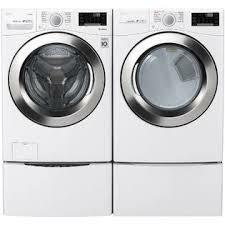 Select among five wash programs including economy, rinse, and SaniWash for the perfect clean. 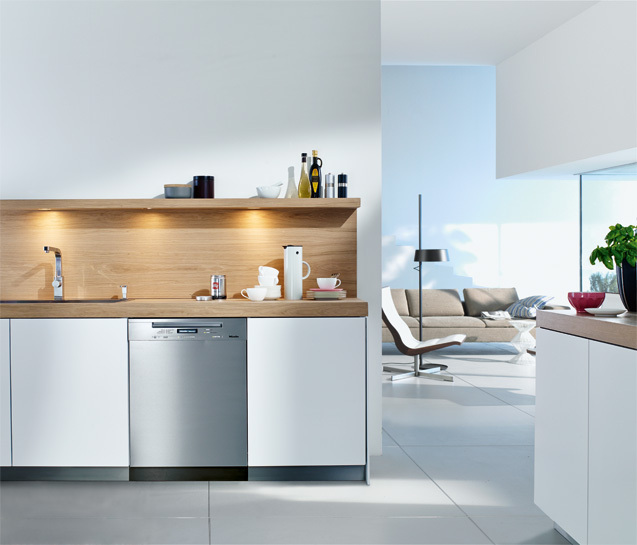 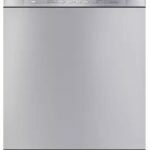 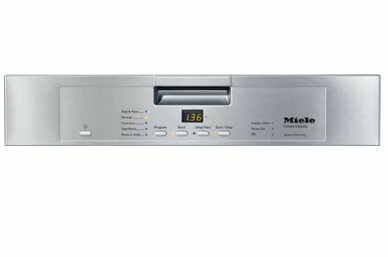 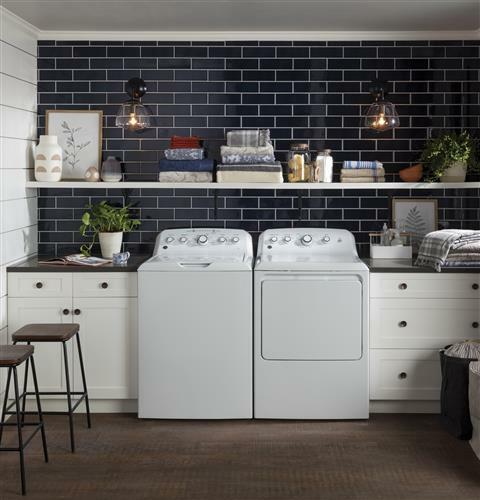 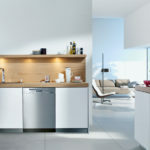 Complement the chic decor of the kitchen with this Miele built-in dishwasher that has a visible control console to see the selections of the wash programs, wash options, start time, menu settings and other dishwasher information. 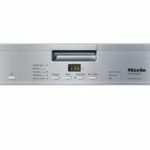 Displayed via message while the unit is running are the program in use, the time of day, status, and any faults that occur.